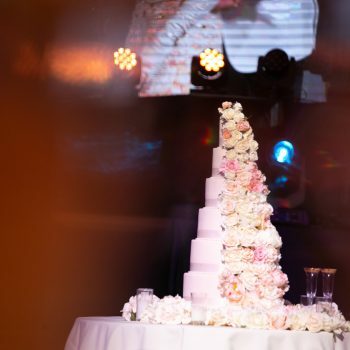 The IXL Events Centre is the perfect location to host your dream wedding, our versatile venue will enable you to deliver the best, stress-free wedding for you and your guests. 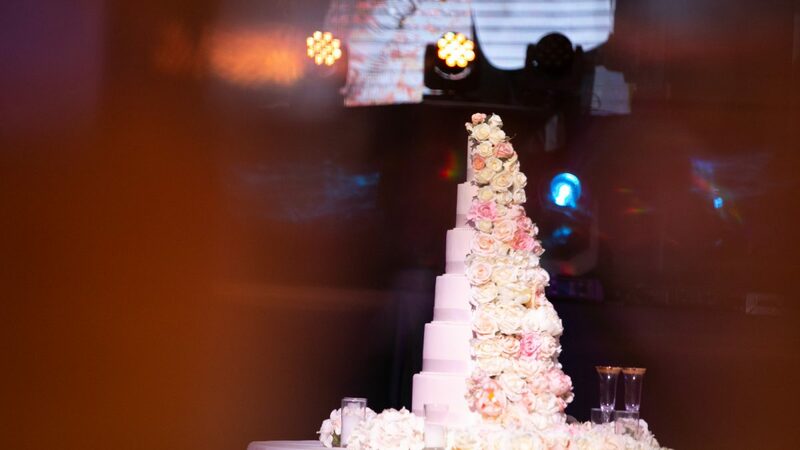 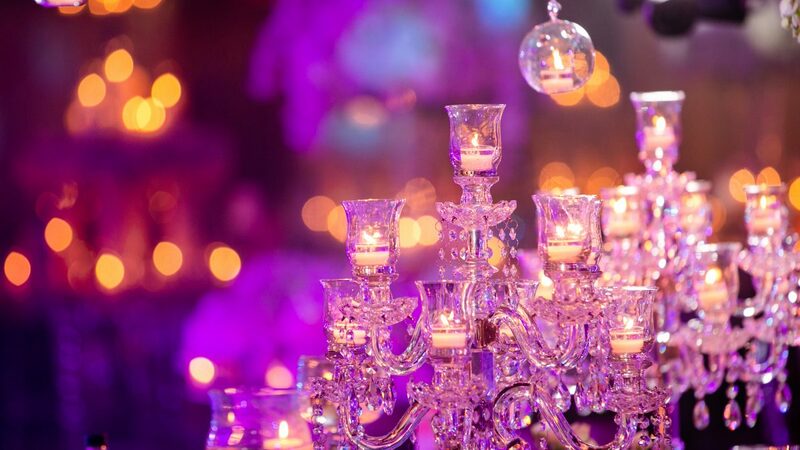 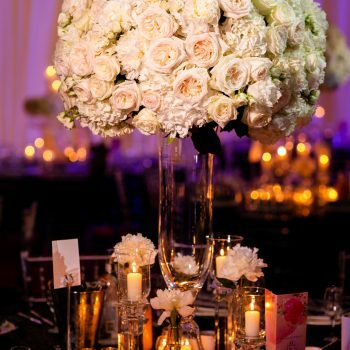 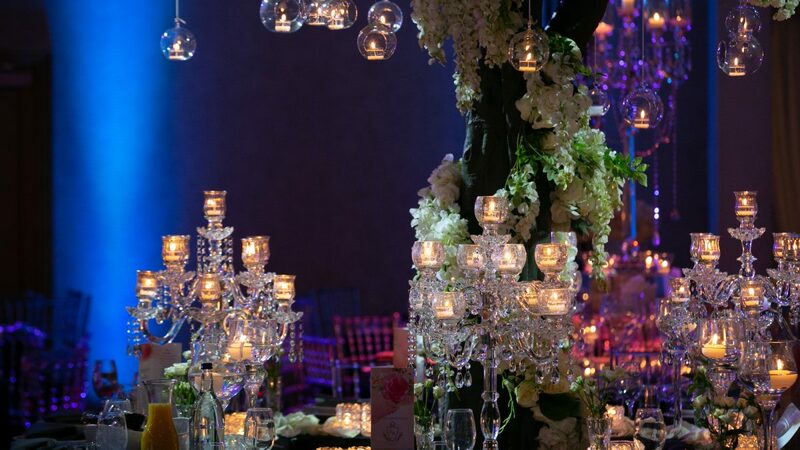 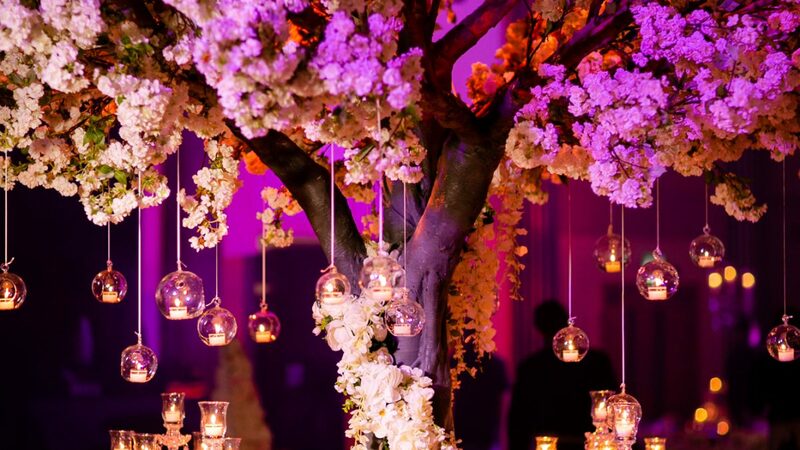 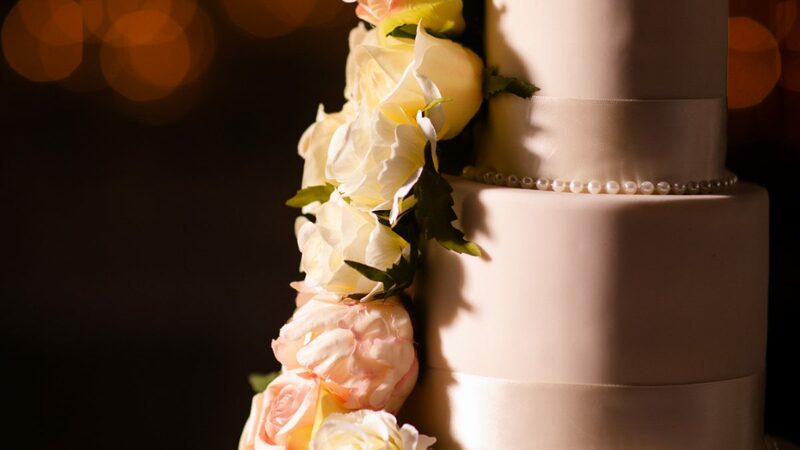 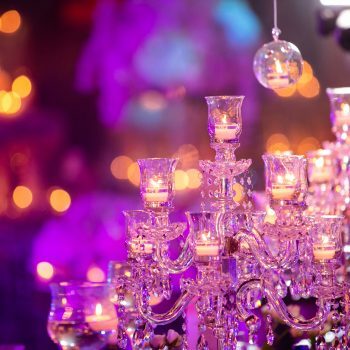 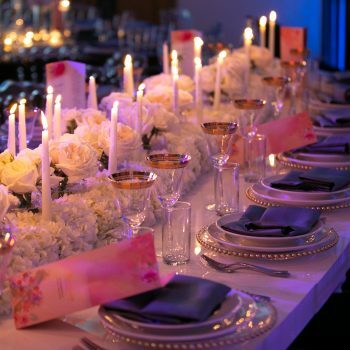 Your wedding is a once in a lifetime occasion where your visions can be brought to life because we understand that it takes a lot of time to plan such events, so we always ensure your dreams turn into a reality. 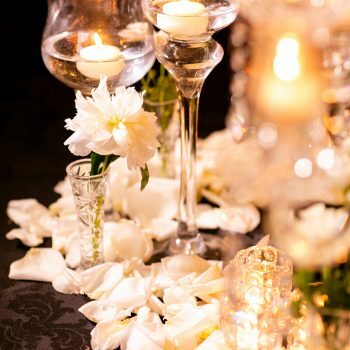 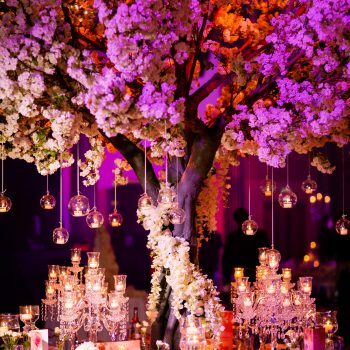 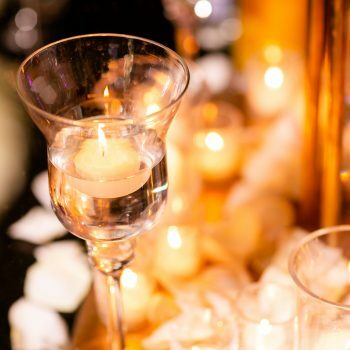 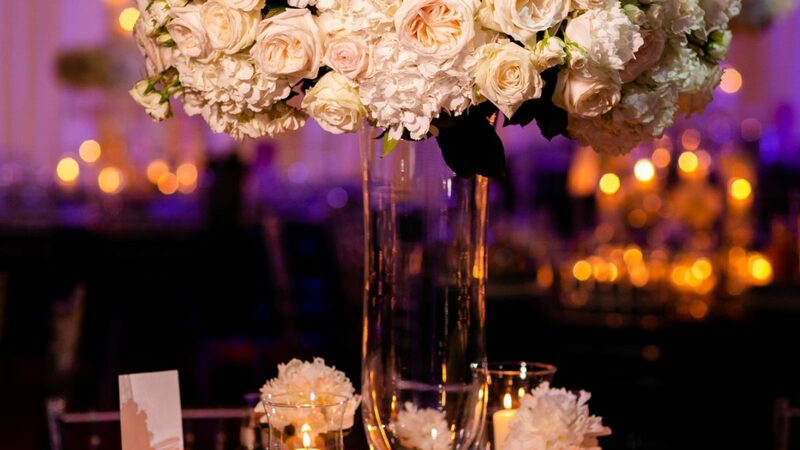 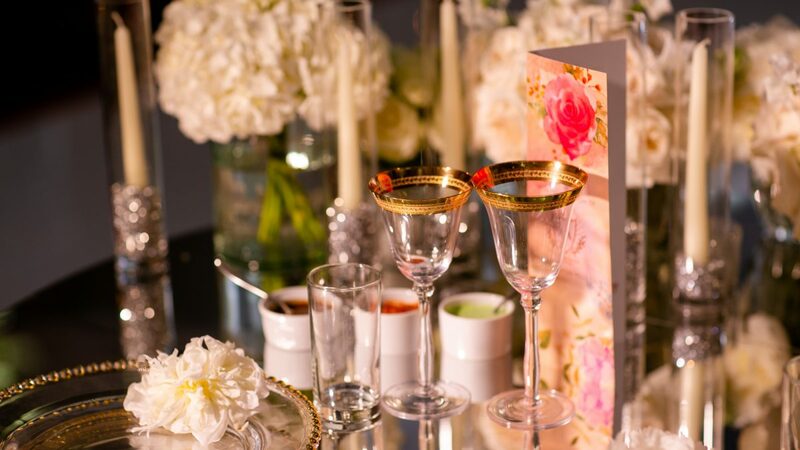 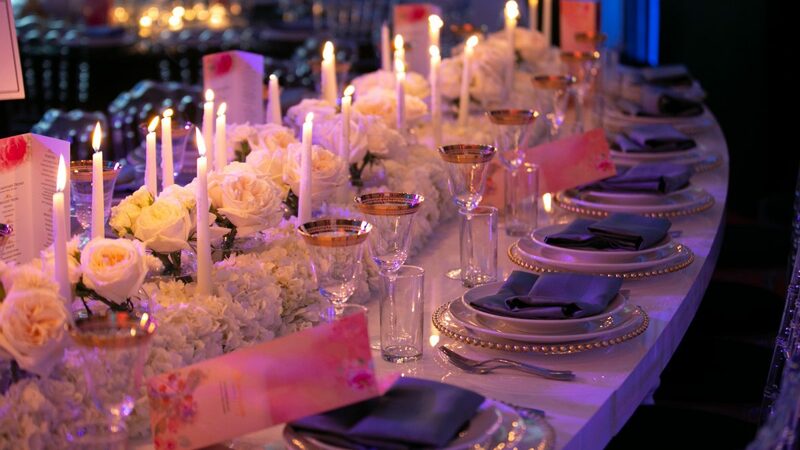 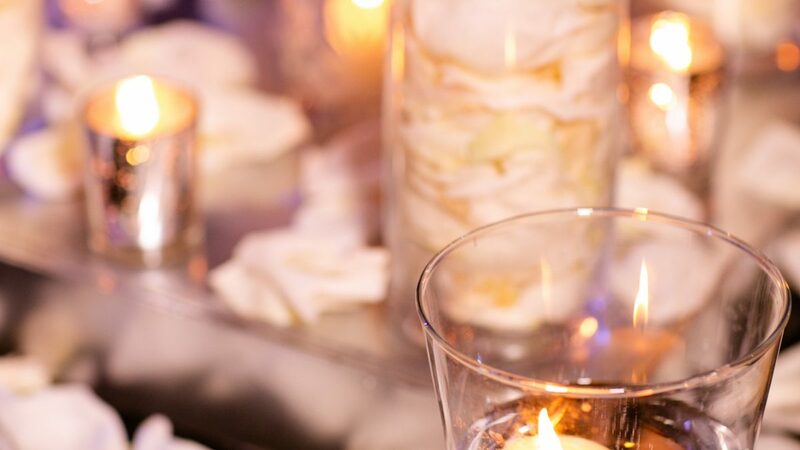 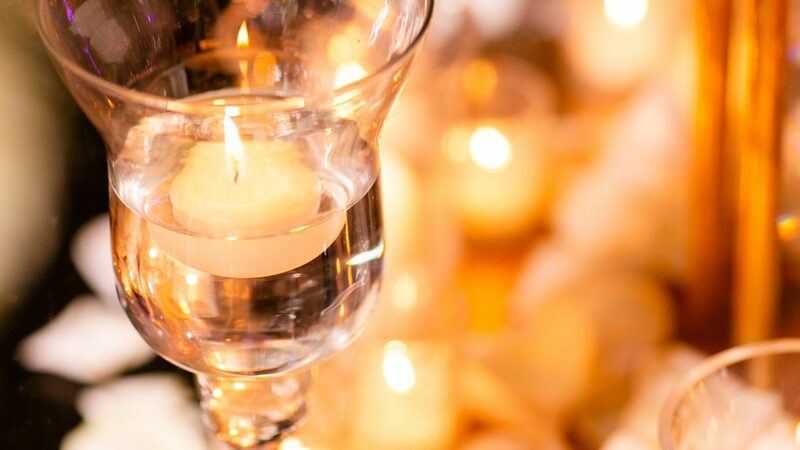 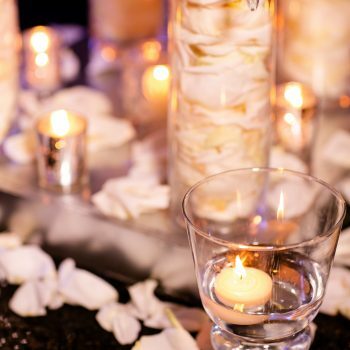 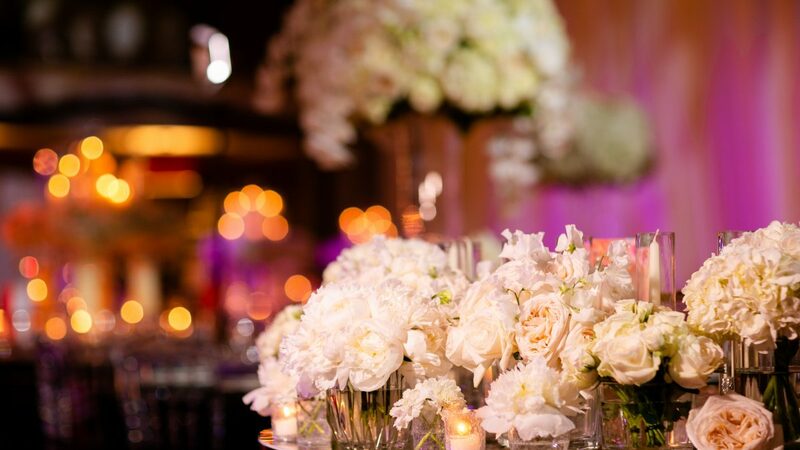 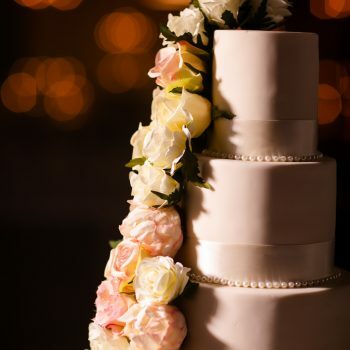 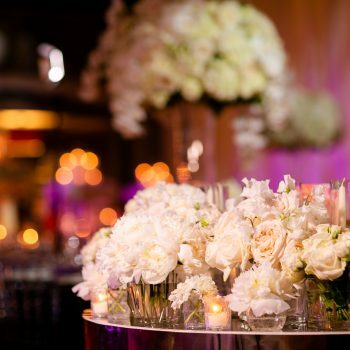 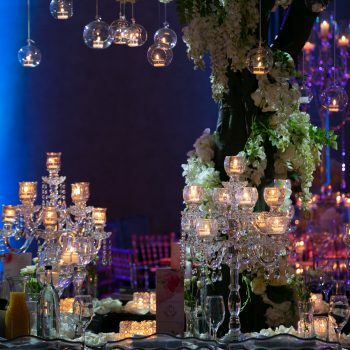 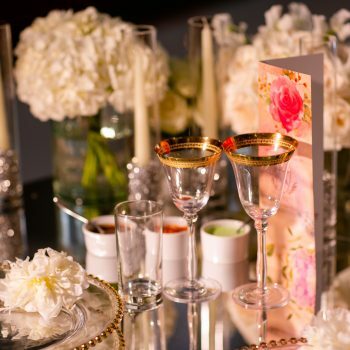 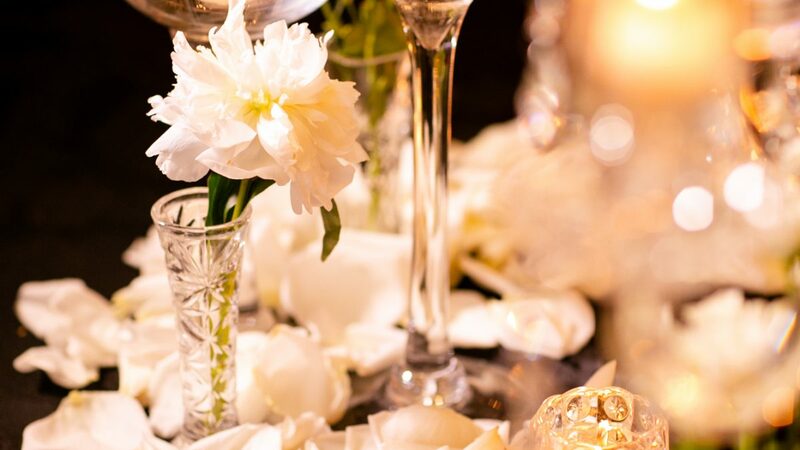 We believe that great food, drink and service play an important role on your big day, as well as your decor and other elements, therefore, our dedicated team of event planners will ensure everything runs smoothly; to make you feel completely at ease. 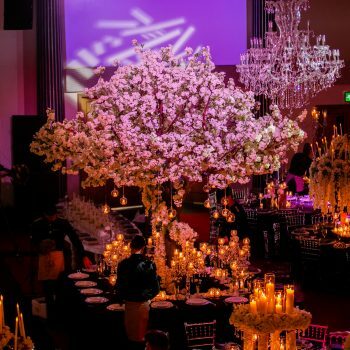 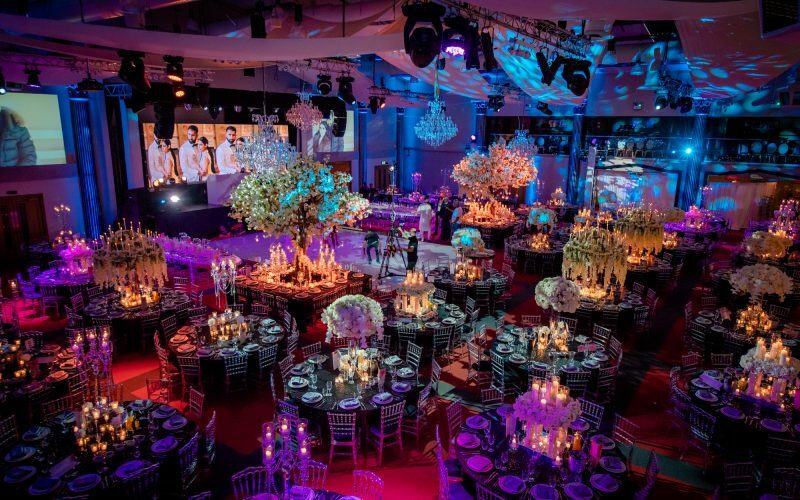 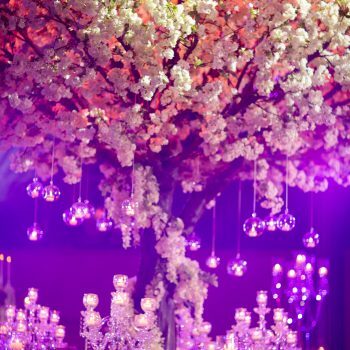 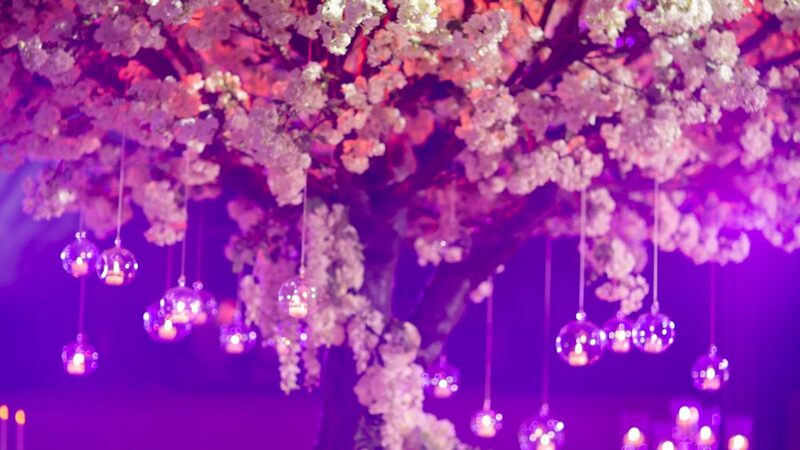 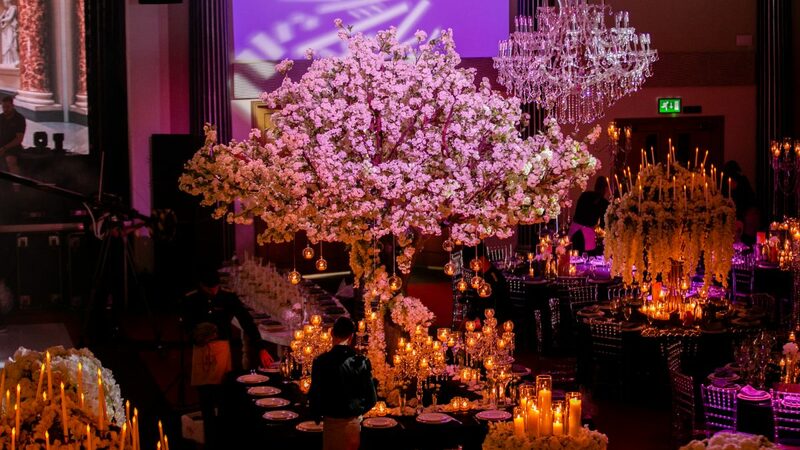 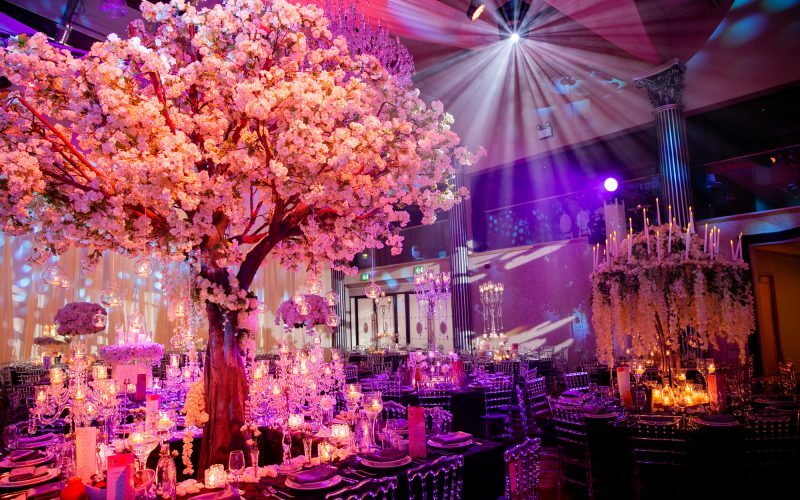 Asian weddings at the IXL Events Centre are all bespoke and will always reflect individual personalities and styles.